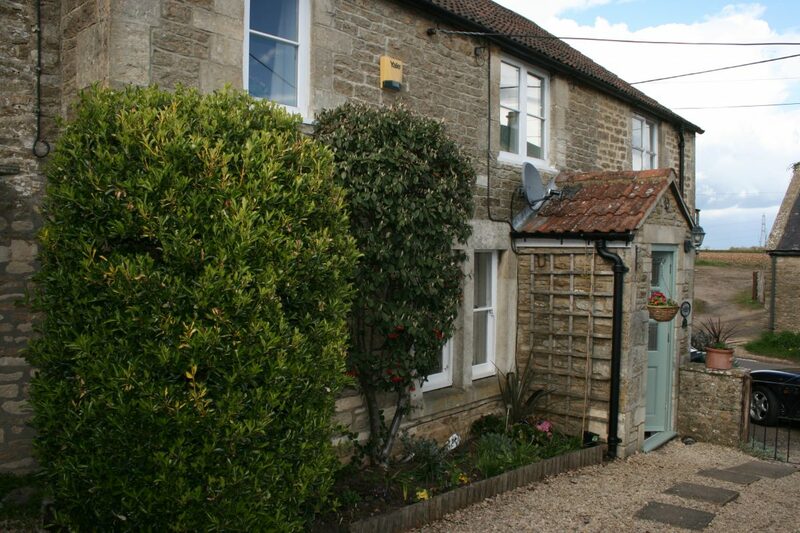 Sleeps: 4	Bedrooms: 3	Children: Children welcome. 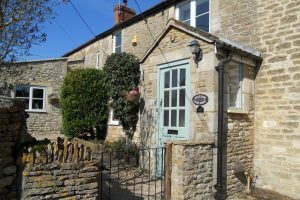 A beautiful cottage on the southernmost tip of the Cotswolds, recently sympathetically restored whilst retaining many original features. 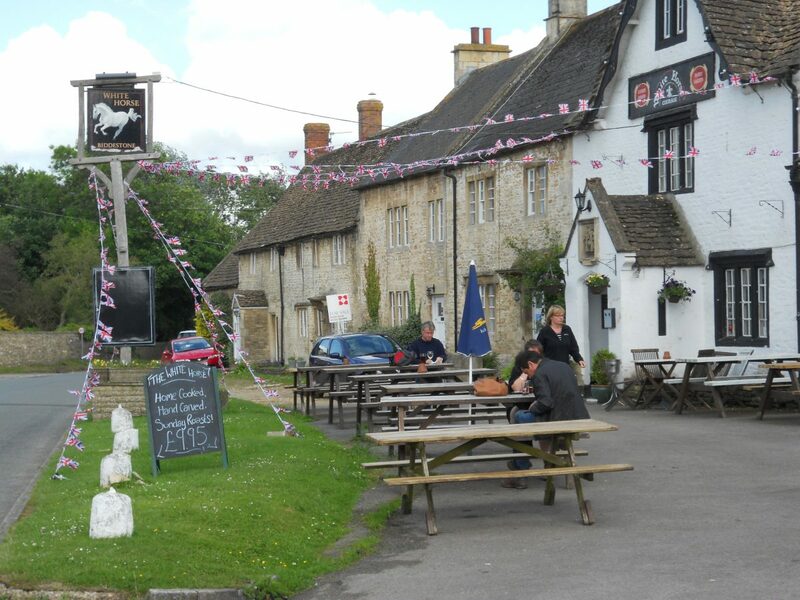 In one of Wiltshire’s prettiest villages and only a short drive from Bath. 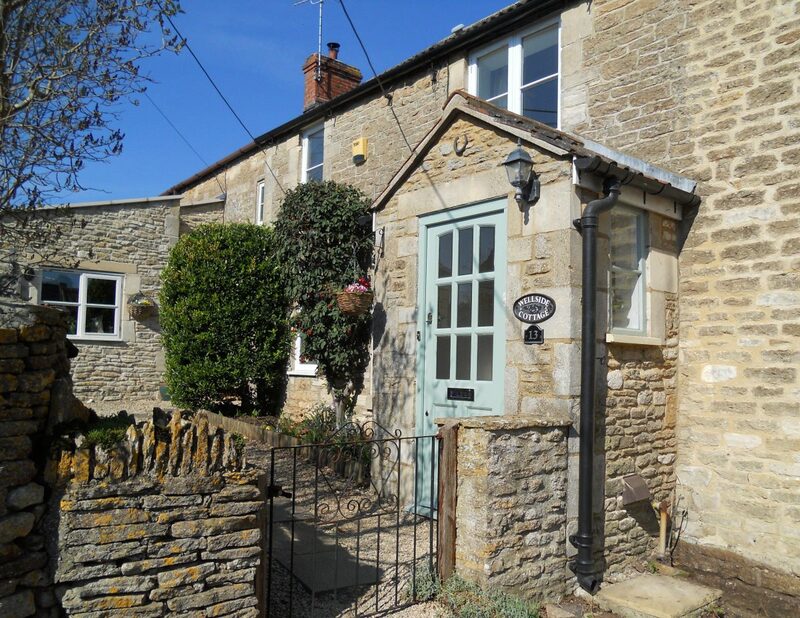 This beautiful cottage on the southernmost tip of the Cotswolds has recently undergone sympathetic restoration whilst retaining many original features. 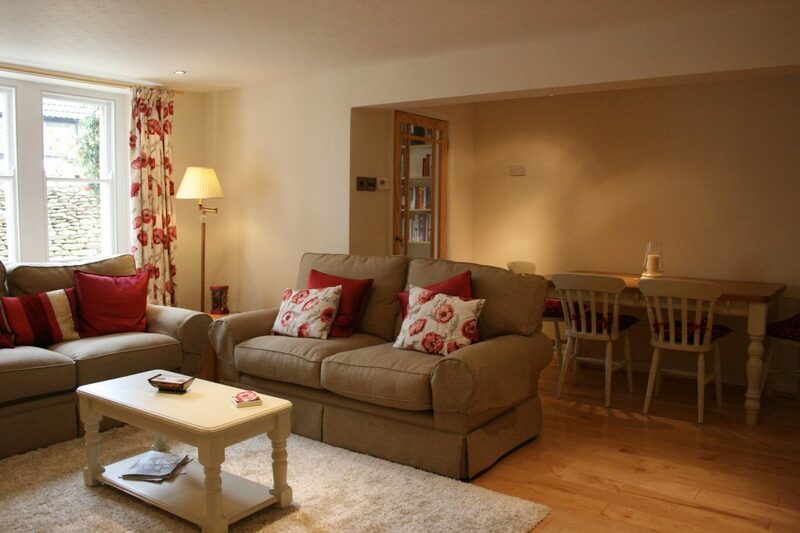 It provides flexible accommodation for holiday makers throughout the year. The living room is tastefully furnished, with sofas arranged around the log burning stove and a large table and six chairs in the dining area. 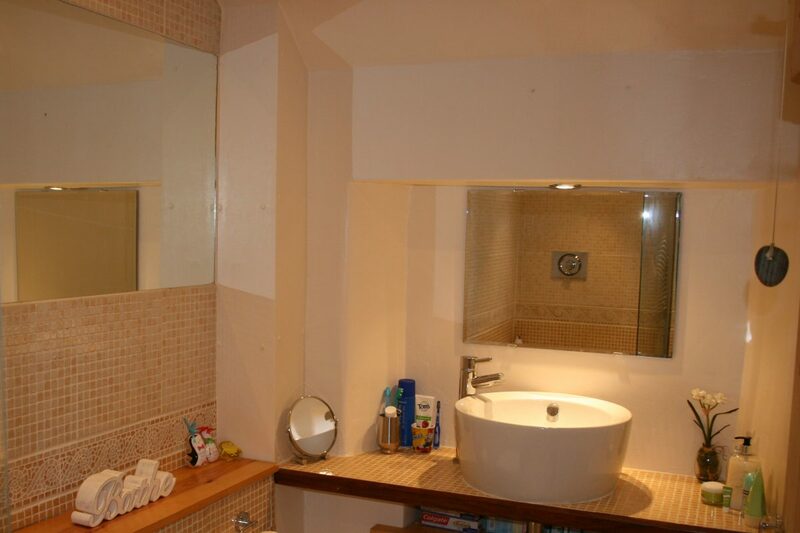 There is a TV with Freeview, a video recorder, and many board games in the cupboard. A small study with desk, a library and maps of the area leads off from the living. The kitchen has a washer/dryer, dishwasher, fridge/freezer, microwave, kettle and toaster. 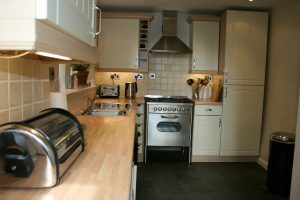 Crockery, glasses, cutlery and utensils are all provided. 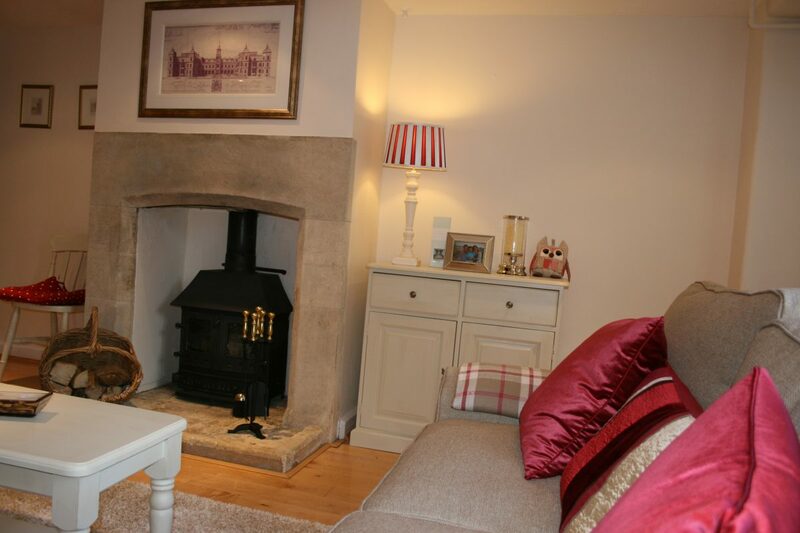 There is full central heating and logs are provided during the late autumn, early spring and winter. 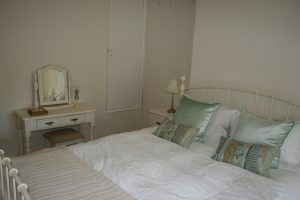 On the first floor is a fully furnished double bedroom with king size bed, wardrobe, dressing table and bedside tables. 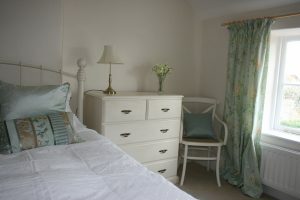 The two single bedrooms have 3ft beds, bedside tables and chest of drawers. 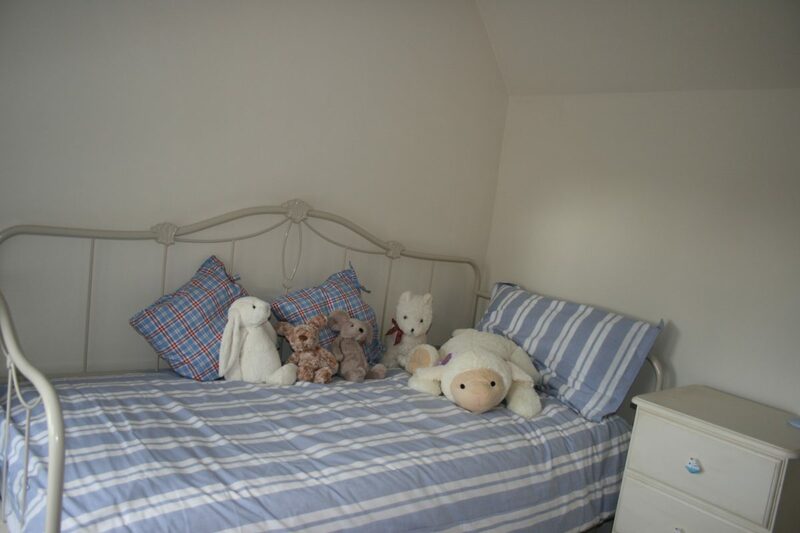 A cot and highchair are also available, on request, which makes it an ideal stay for families with younger children. 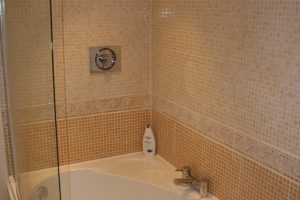 The bathroom has a large bath with shower above. 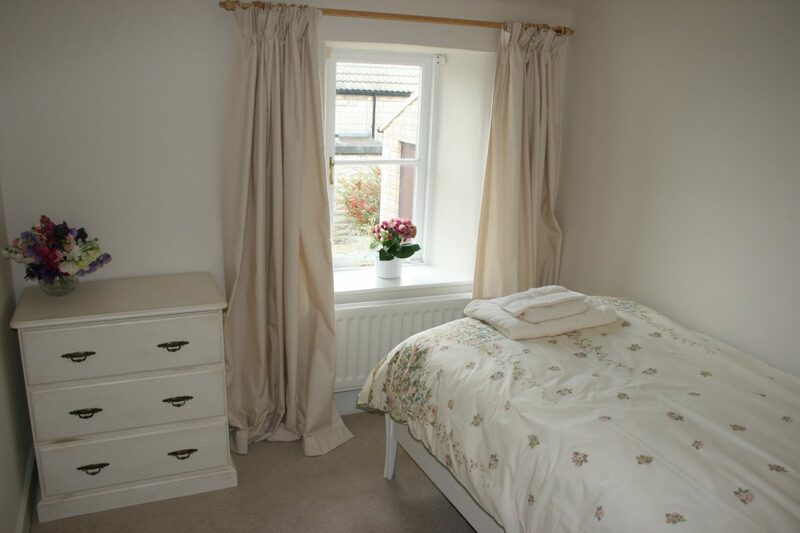 Freshly laundered bedding and towels are provided. 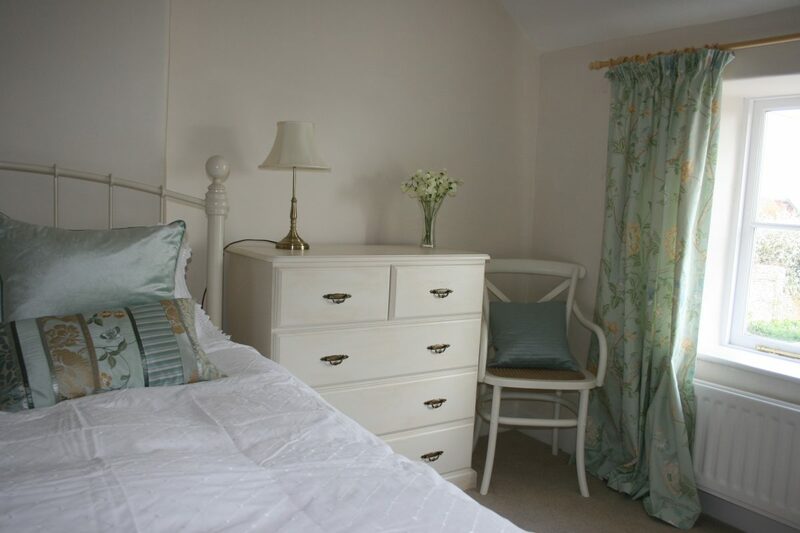 For guests staying for a second week, or longer, the housekeeper will clean, change beds and towels. 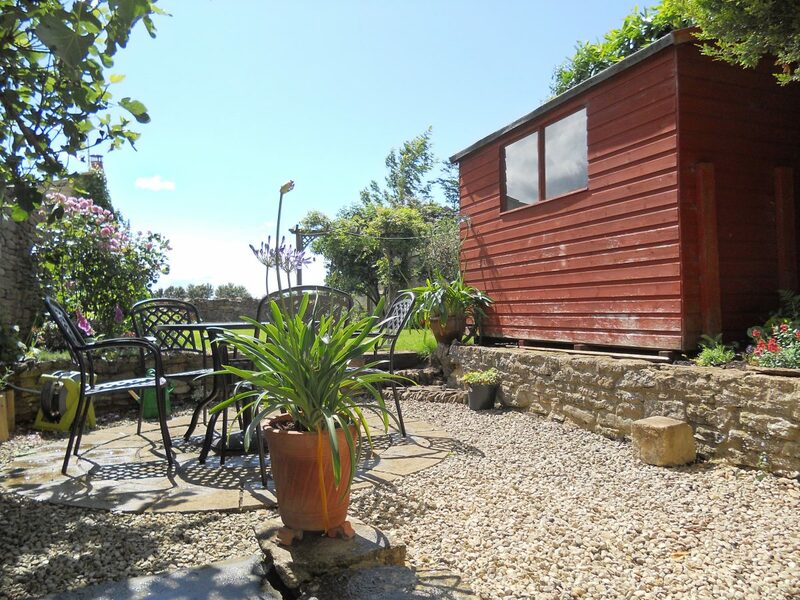 There is a pleasant and secluded cottage garden to the rear of the property overlooking fields. The patio area has a table, four chairs and a barbeque. 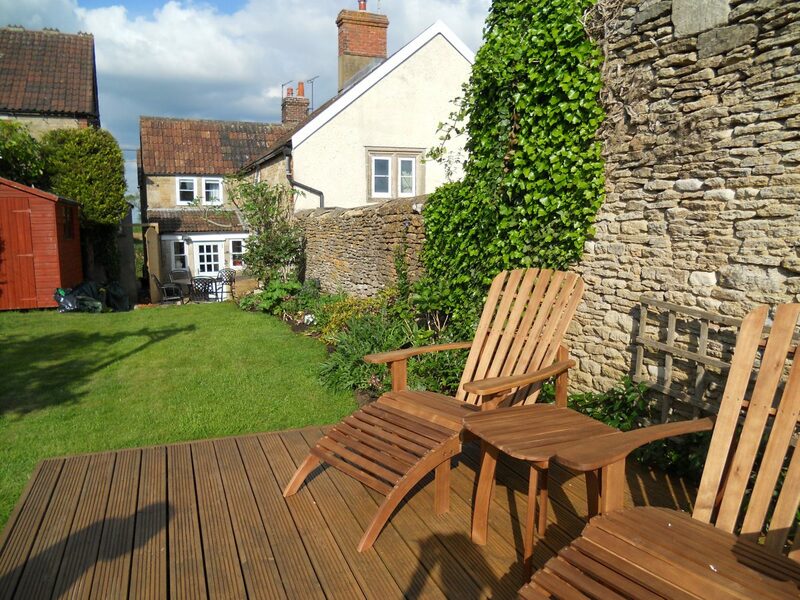 The decking area, which catches the evening sun, has teak loungers. 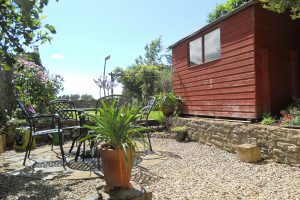 There are a number of garden games in the shed. Sleeps: Sleeps 4 plus 1 baby in a cot. 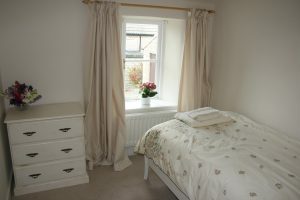 Bedrooms: Master bedroom with king size bed. 2 single bedrooms with full-size single beds. Entertainment: TV with Freeview, video recorder and a choice of board games. 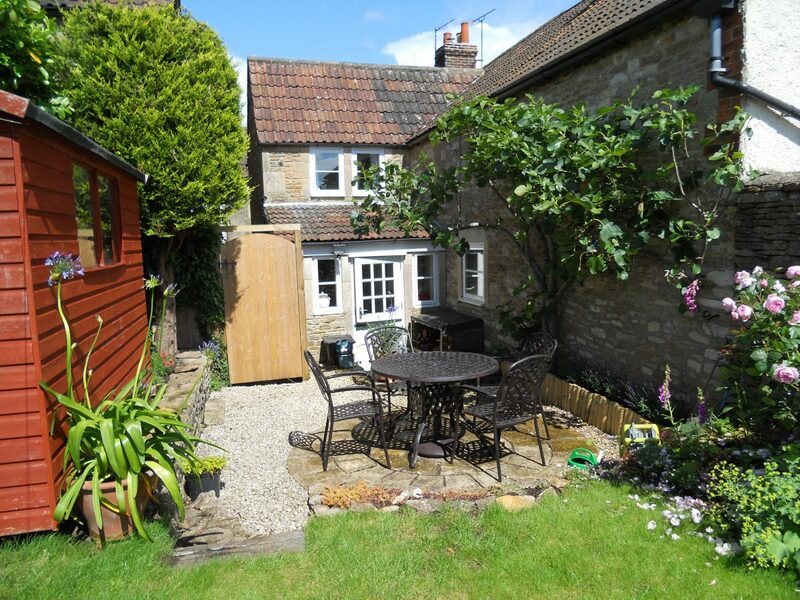 Outside: Secluded cottage garden to the rear, overlooking the fields. 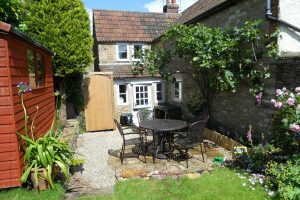 Patio with garden table, 4 chairs and barbecue. 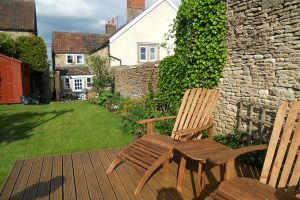 Decking area with teak loungers. Garden games in the shed. 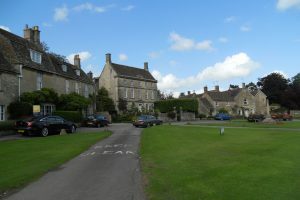 The heart of Biddestone village is The Green surrounded by mellow Cotswold stone 17th and 18th Century cottages and a duck pond. 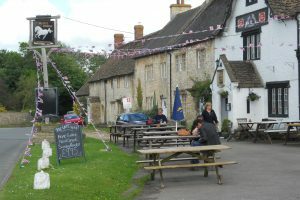 There are two pubs in the village, The White Horse (on The Green) and The Biddestone Arms both offering homemade food and traditional ales are within easy walking distance of the cottage. Just off The Green is a beautiful 12th Century Norman Church, and all around the village are local footpaths for those who like a short or a longer walk. 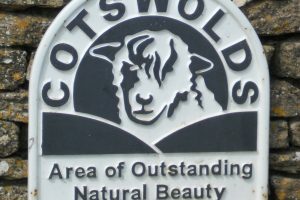 There are OS maps for the walks in the Wellside library. 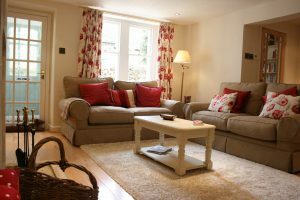 The cottages are ideal situated for many sporting events such as Badminton Horse Trials (about10 miles), Cheltenham Race Course (about one hour drive), exploring the Cotswolds, Wiltshire Downs, as well as delightful local villages and small towns. 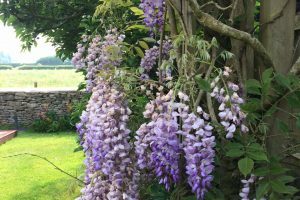 Woods and fields in the nearby idyllic Bybrook valley provide cool and gentle walks, whilst downland and Ridgeway walks are within half-hour drive. Regular social events are held in the Village Hall. 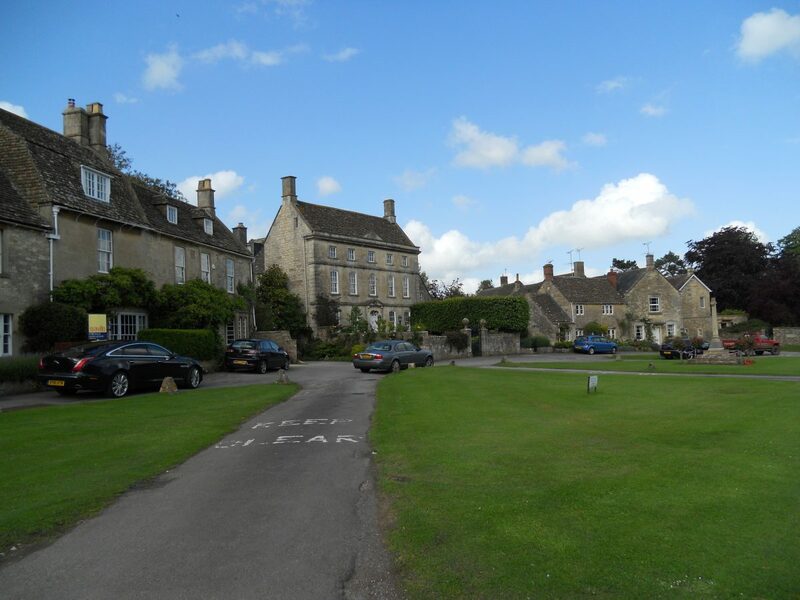 Close by are the historic villages of Lacock (about 5 miles) and Castle Combe (about 4 miles) and the old market town of Corsham (about 2 miles) with a wide variety of shops, restaurants and amenities. 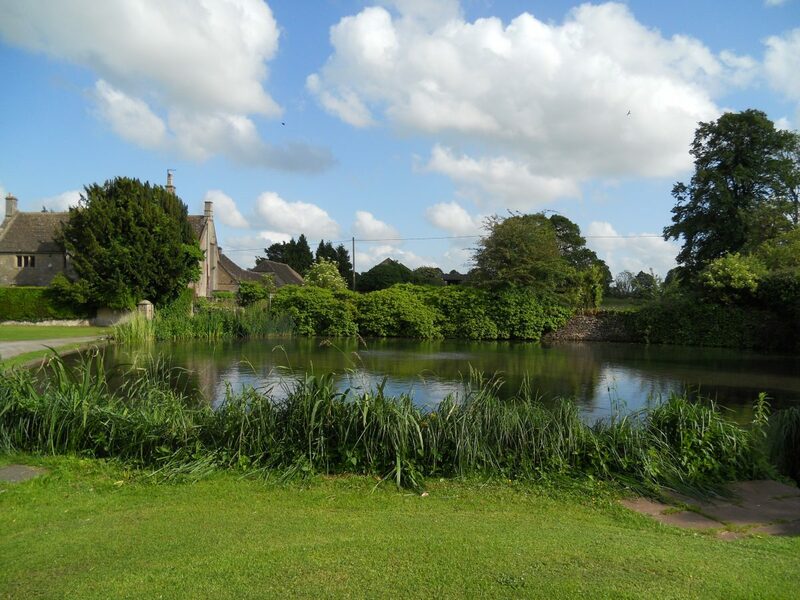 If you hold a senior travel pass, you can take a free ride to Corsham, Chippenham, Bath and the historic maritime port of Bristol from Biddestone Pond. Dyrham Park, Tyntesfield, Great Chalfield Manor, Stourhead, Corsham Court, Bowood, Lacock Abbey, Malmesbury Abbey, Wells Cathedral and Farleigh Hungerford Castle. The world heritage site of Avebury stone circle, Silbury Hill, West Kennet Long Barrow, Stonehenge and other lesser well known sites. In Bristol, Brunel’s SS Great Britain, Suspension Bridge, and the waterfront by boat. The Kennet and Avon Canal with its 26 locks at Devizes and the Crofton Steam Beam Engine, the Swindon Railway Museum. 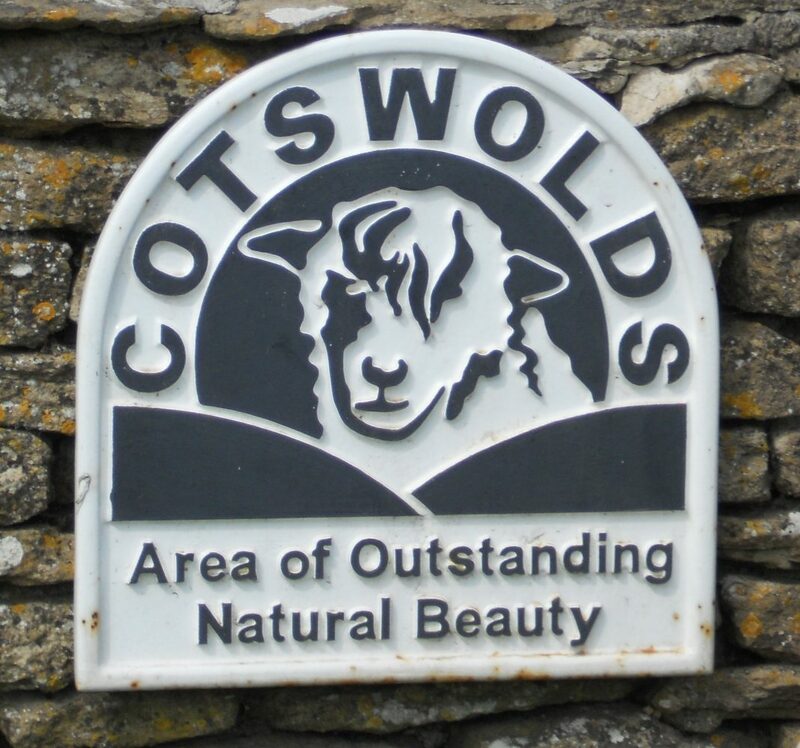 Gentle walks from the cottage around the local Bybrook Valley, Exploring the Eight White Horses and the Wiltshire Downs, Bath Skyline Walks, Bath city centre walking tours. There is also an open topped bus ride around Bath with a commentary. 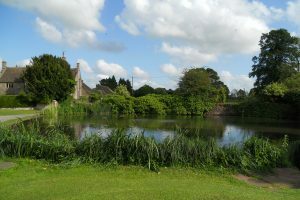 The area provides many opportunities for walking and cycling being on the Macmillan way and Wiltshire Cycle Way. There is a Children’s playground in the Sports Ground a few minutes’ walk from the cottage. Longleat Animal Park, Bristol Zoo, Wookey Hole Caves, Bowood Adventure Playground, The Welsh Folk Museum, Swindon Oasis Swimming Pool with artificial waves, Ten Pin Bowling and The Railway Museum. Low Season: From: £500 per week. November, December, January, February and March. 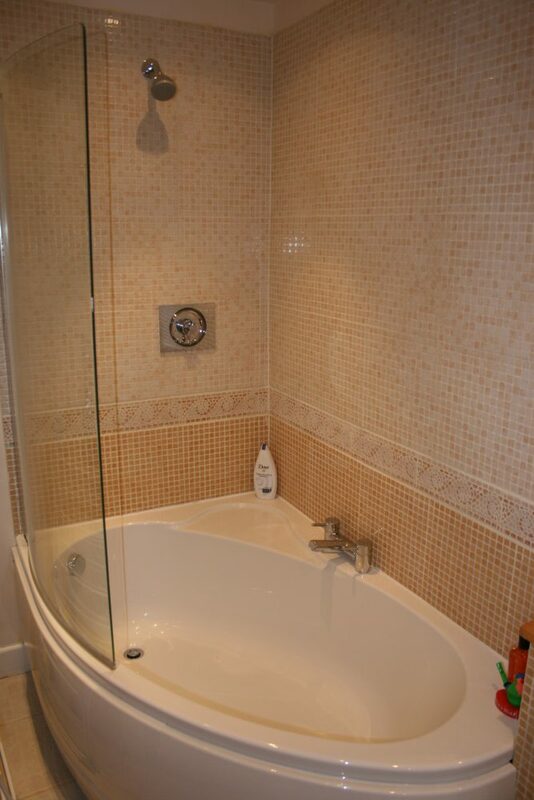 Mid Season: From: £600 per week. 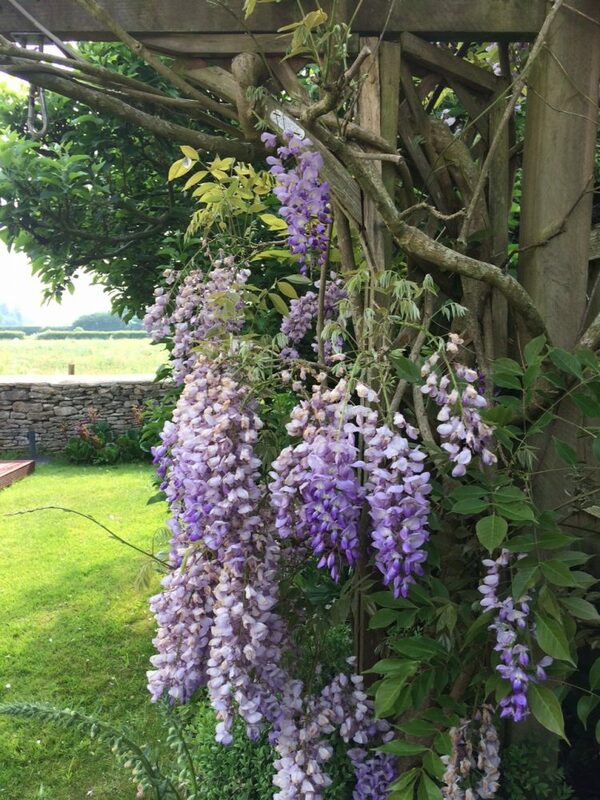 April, May, September and October. High Season: From: £700 per week. June, July, August and Easter week. Prices include Logs, if available, Gas, Electricity, Bed Linen, Towels and Cleaning Materials. 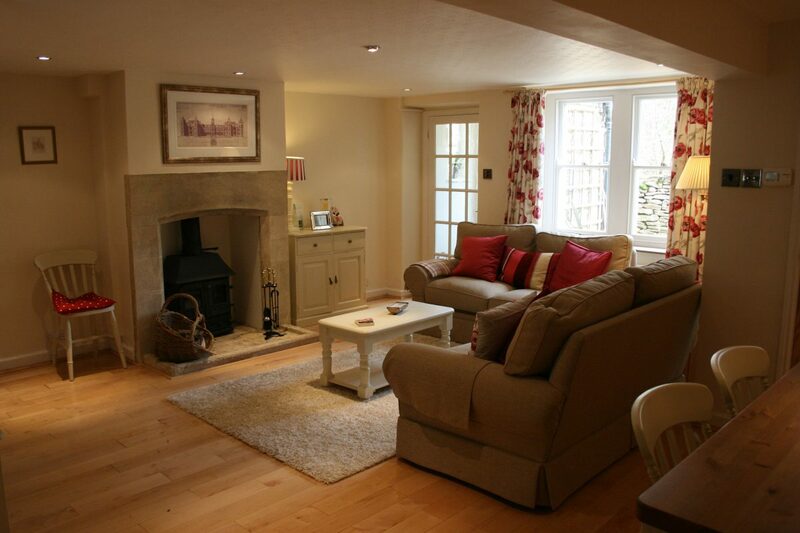 Cancellation: Payment refunded if cottage is re-let.